China protests Taiwan leader's US transit - Integration Through Media ....! 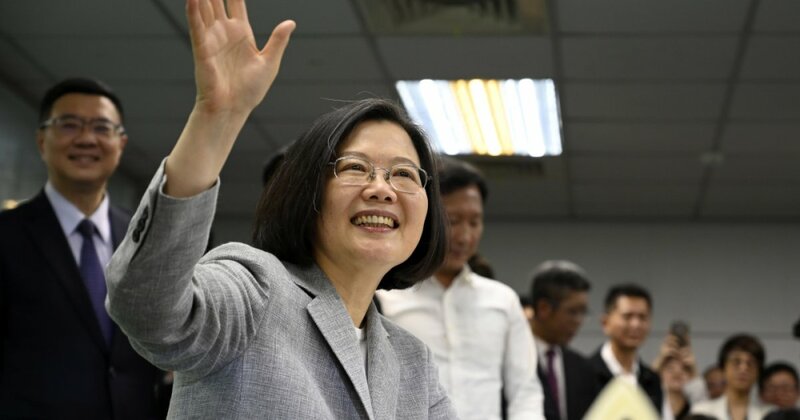 BEIJING, 2019 (AFP) – China on Thursday protested Taiwanese President Tsai Ing-wen’s stopover in the United States after a visit to three Pacific nations, calling on Washington to block her transit. Taiwan is typically low-key in announcing its leader’s specific itineraries, fearing China will use its power to disrupt her visits. Five countries have switched official recognition to Beijing since Tsai became president, leaving Taipei with only 17 diplomatic allies, including six in the Pacific.